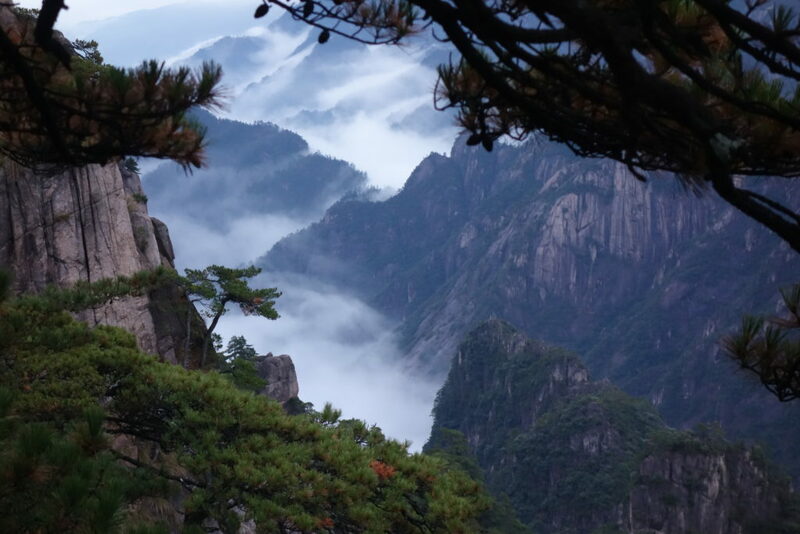 As part of the Huangshan Tourism conference organised by CNTO, we visited the spectacular Yellow mountain in November. The 1st night we stayed in Huangshan city, which is located approx. 1 hour from the actual mountain. 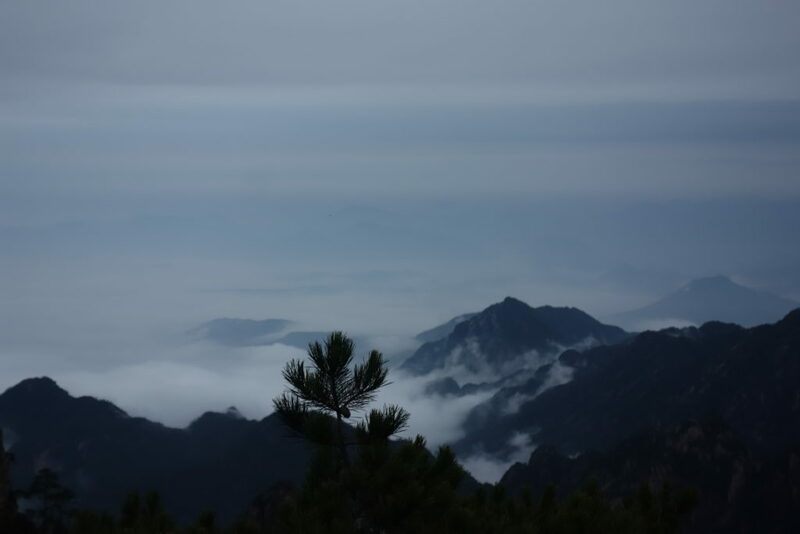 Huangshan City has a great choice of hotels to choose from. Next morning we travelled to Huangshan and took the cable car up the side of the mountain. It is possible to walk all the way, but this will take a full day. Upon arrival near the summit we then clim…bed up the many steps to our hotel. When we arrived the mountain was in mist with light drizzle, which is quite common. However the next morning sunrise provided clear skies and fantastic views. 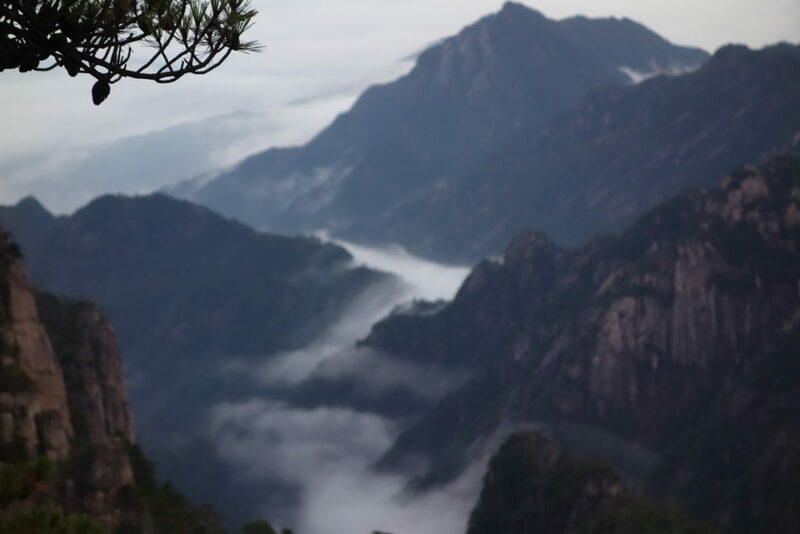 Yellow mountain is known to be the most spectacular mountain in China and I would certainly agree. It is best to stay 2 nights on the mountain to have more chance of clear conditions. There are several hotels on the mountain and all good standard. 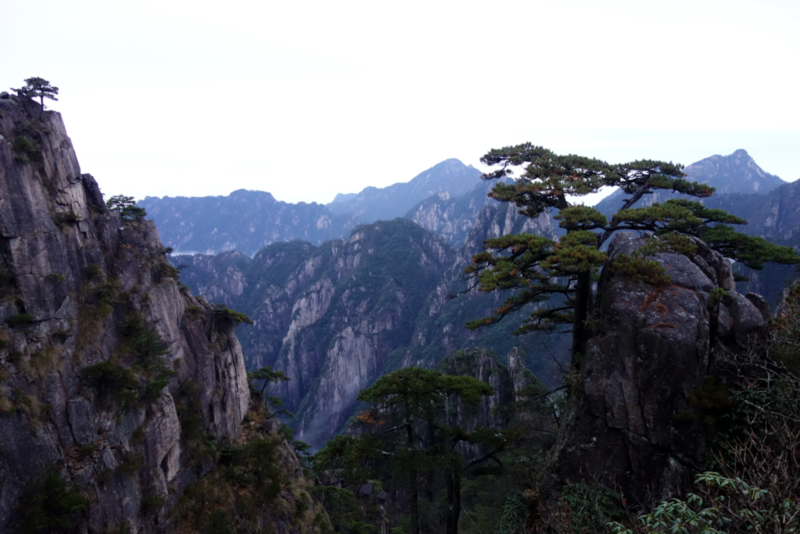 We left our large bags in Huangshan city hotel and carried a small overnight bag. This saves the poor porters carrying your bags up the mountain. Avoid the mountain at weekend and bank holidays as it can get busy. However if you want great scenery there is no better place to visit.